Innovation in plant breeding has delivered phenomenal benefits to society, including improved quality of seeds, higher productivity of crops, increased farmer incomes, lower food prices, and reductions in, energy consumption and CO2 emissions. Intellectual property protection, including plant variety protection rights (PVPs) and patents, helps drive innovation for more productive and sustainable seeds by providing an incentive to innovators to take entrepreneurial risks that, if successful, benefit us all. For over 3,000 years soybeans have been part of diets across southeast Asia and, in many countries, an essential part of their culture. In recent decades though, this versatile crop has exploded in production and expanded to new corners of the world. Rapeseed, also known as canola, has been cultivated around the world for four thousand years. Rice is the second-most widely consumed crop on the planet, providing an essential food supply to nearly 3.5 billion people each year. Biotech sugarbeets are one of the fastest adopted farm technologies in history. Today, 20% of sugar produced around the globe comes from a rustic crop that is often mistaken for common root vegetables: the sugarbeet! IP: Good for your heart! Learn more about this work and how IP has helped make it possible by downloading the ''IP In Ag Innovation Series: Sunflowers'' infographic. The infographic presents four main ways in which crops have been genetically modified by humans: traditional breeding, mutagenesis, RNA interference and transgenics. Public Attitudes to Science 2014 is the fifth in a series of studies looking at attitudes to science, scientists and science policy among the UK public. It shows that the UK public are as enthusiastic about science as they ever have been. This paper considers the recent developments in the science of GM crops since the Royal Society published its report ‘Reaping the Benefits – Sustainable Intensification of Global Agriculture’ in 2009. 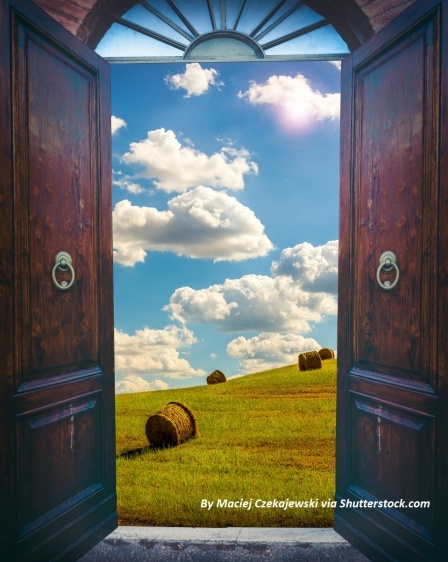 Agriculture faces major challenges to deliver food security at a time of increasing pressures. The new EU legislation requiring farmers to reduce reliance on crop protection chemicals creates additional challenges for maintaining levels of crop productivity. Compare a sliced nonbrowning Arctic® Golden and a conventional Golden Delicious over a 24 hour time-lapse and see the difference for yourself ! This review summarises the results of the literature on the broader set of socio-economic impacts of genetically engineered crops. Sense about Science: In the guide scientists and agriculturalists explain what is the genetic modification of plants and why scientists are doing it, putting GM into the context of developing plant breeding. 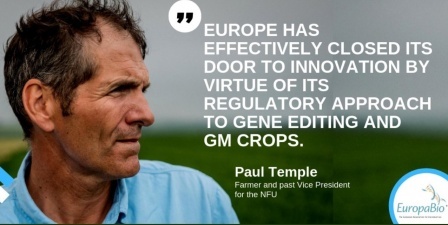 Are Europeans becoming more open to GMOs?